Product information "Ergon SFC3-S Gel Black Fitness Comfort Saddle"
With the SFC3, Ergon is expanding the successful saddle series with this affordable entry-level model. the perineal and genital area. and pubic bones. Even without cycling shorts you drive comfortably, even on longer tours. 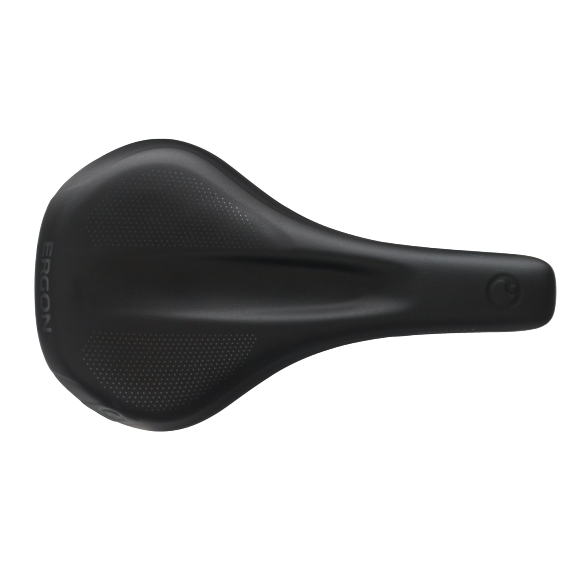 Related links to "Ergon SFC3-S Gel Black Fitness Comfort Saddle"
Customer evaluation for "Ergon SFC3-S Gel Black Fitness Comfort Saddle"